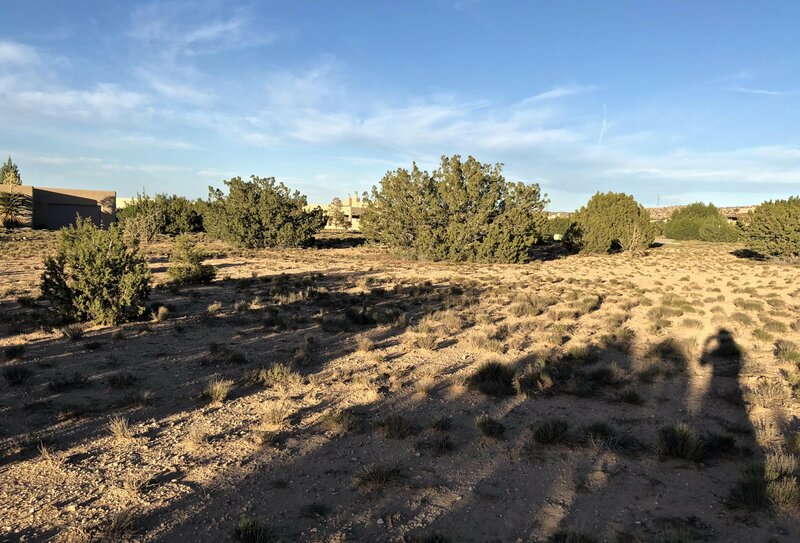 If looking for land to build your dream home on, look no further than Lot 7. 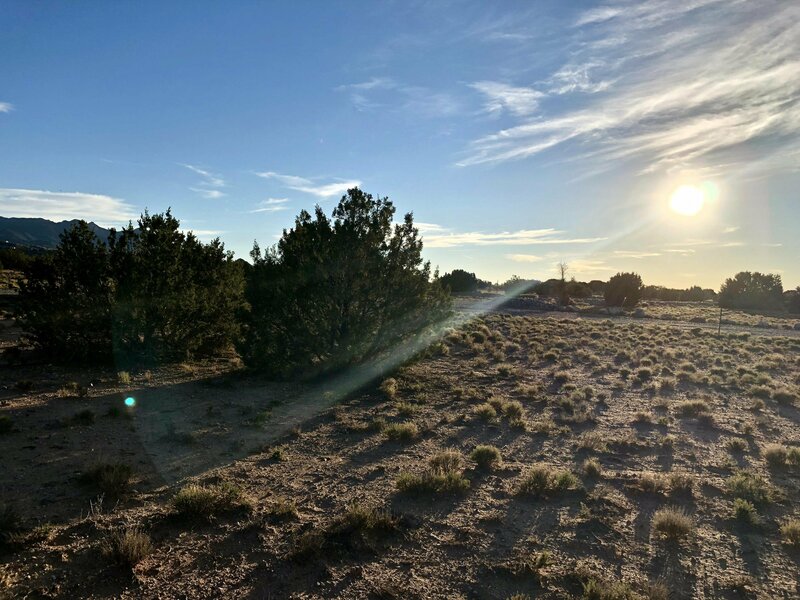 Vibrant sunsets, and bedazzling night skies await you! 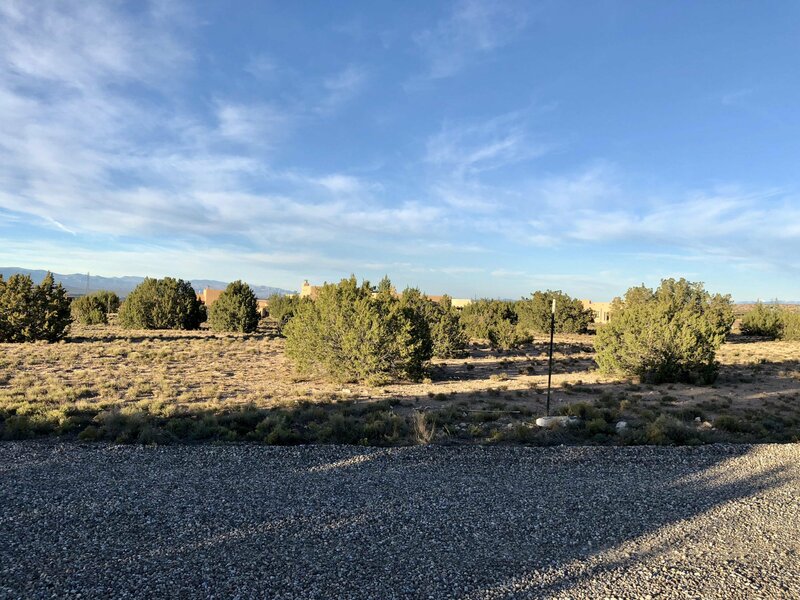 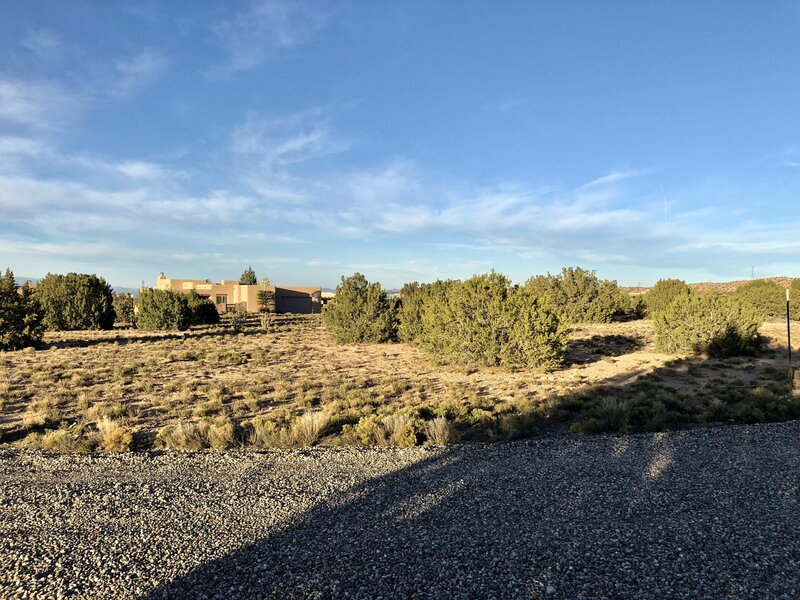 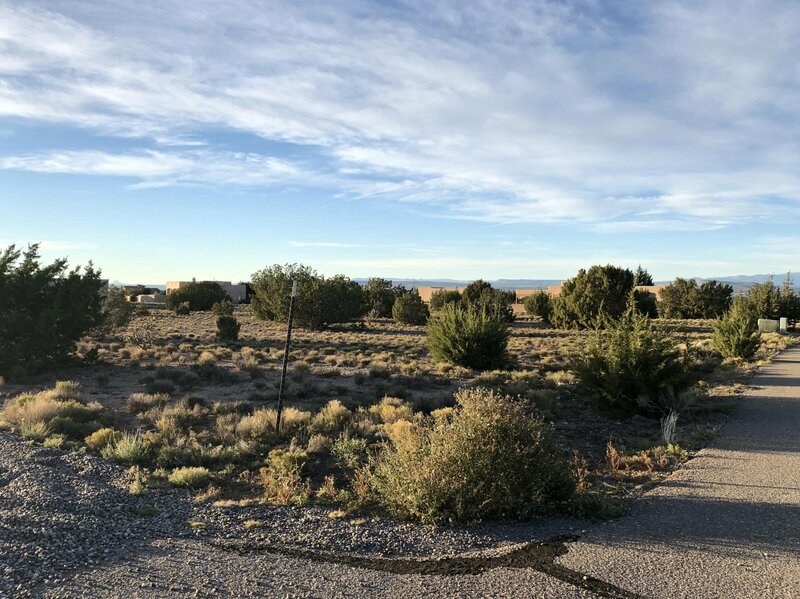 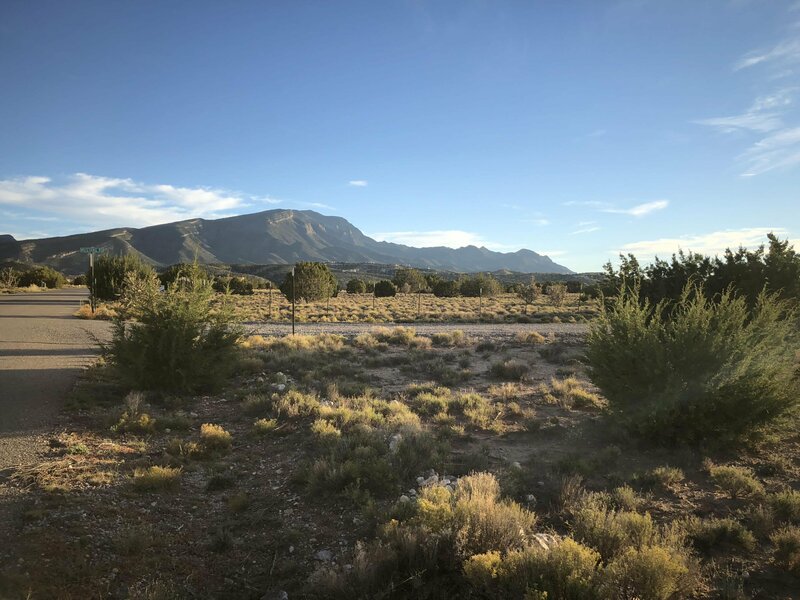 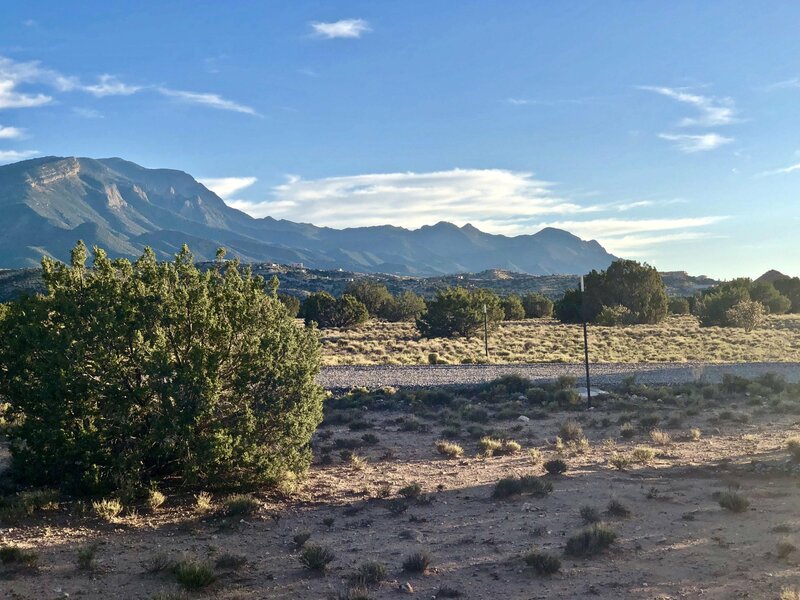 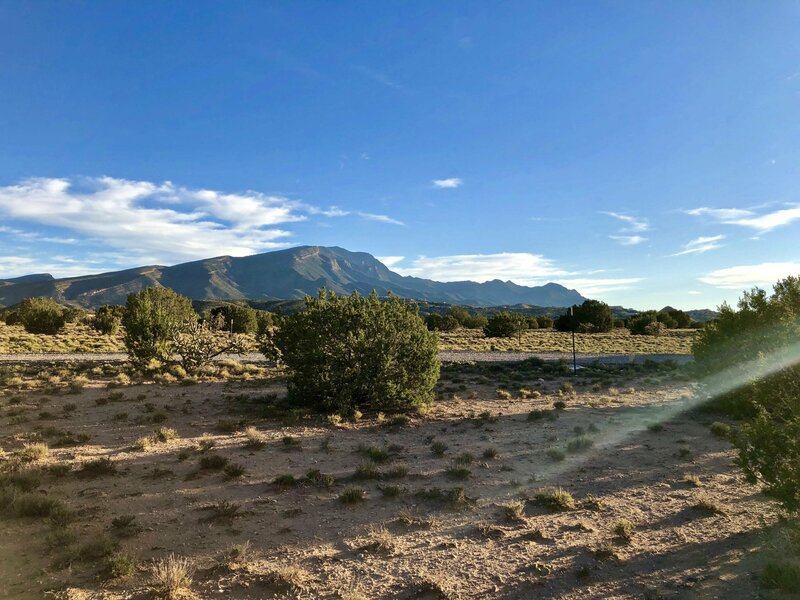 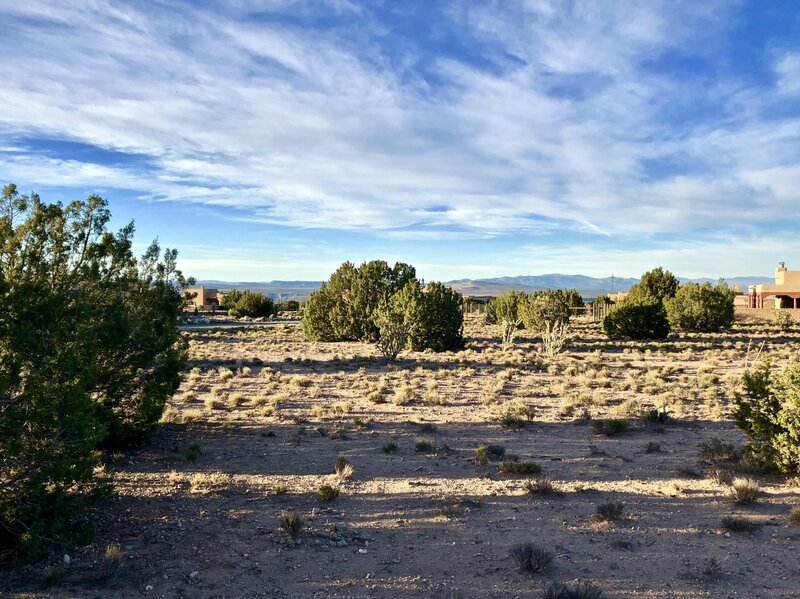 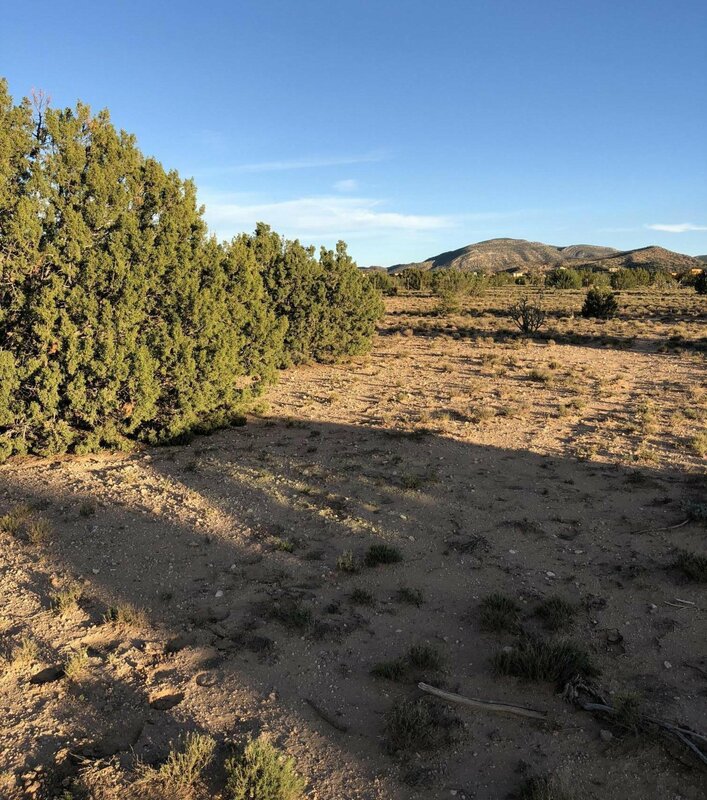 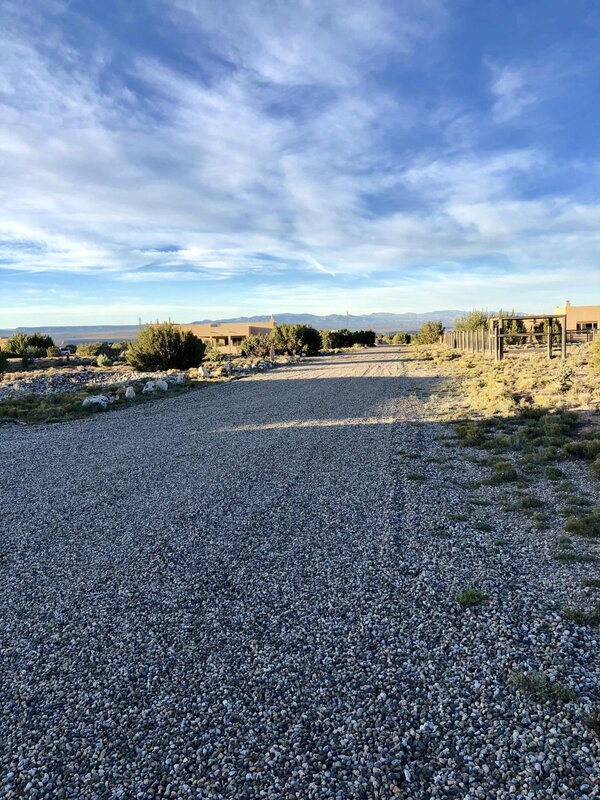 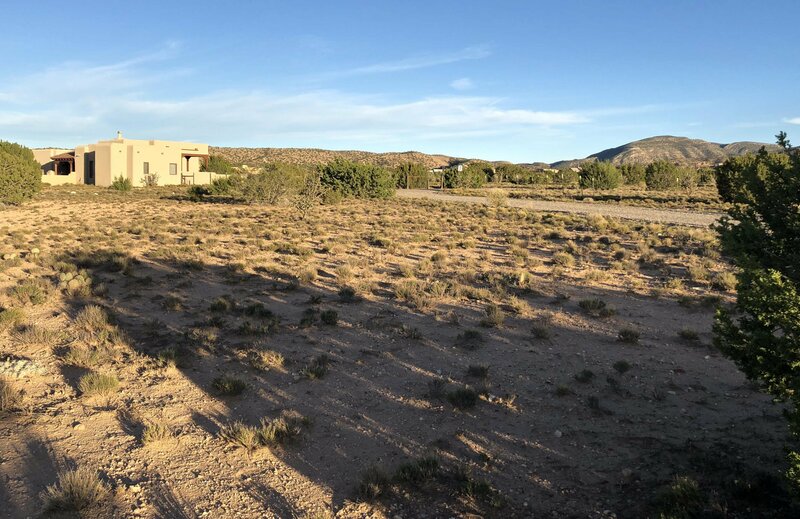 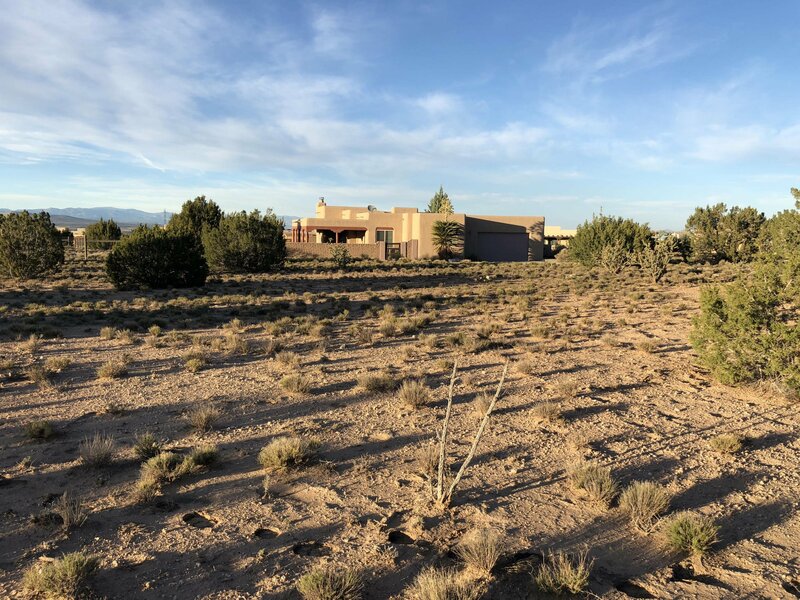 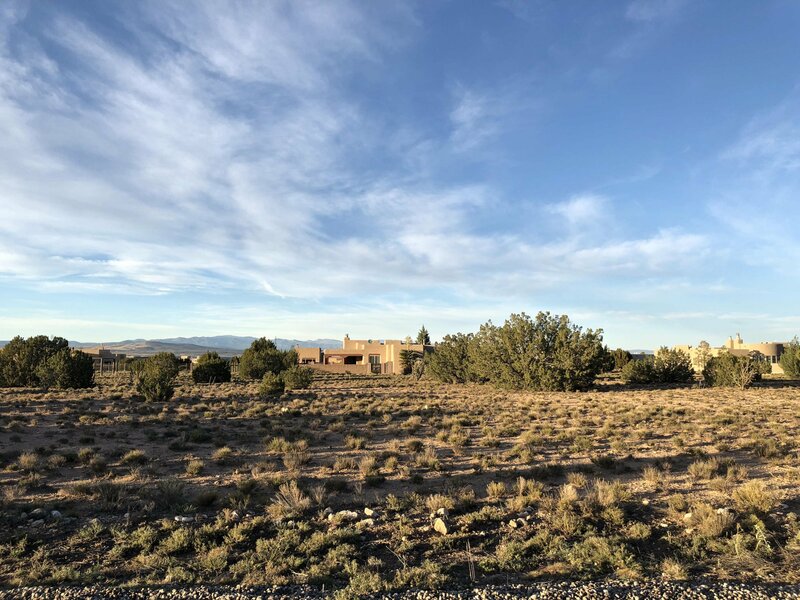 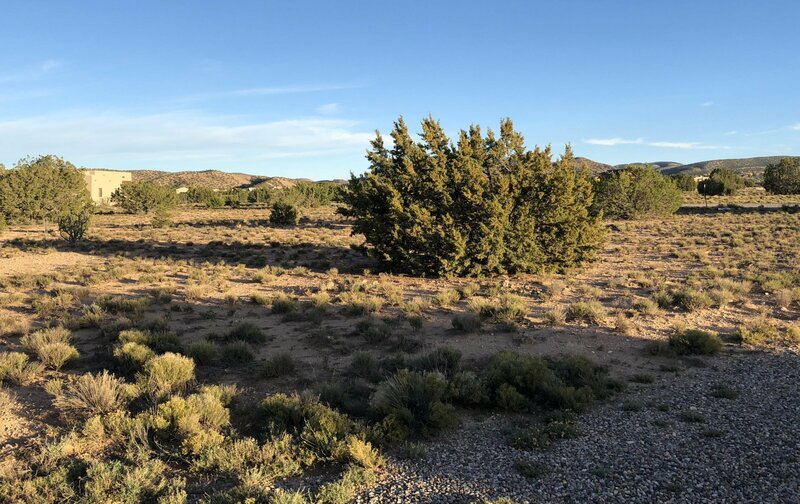 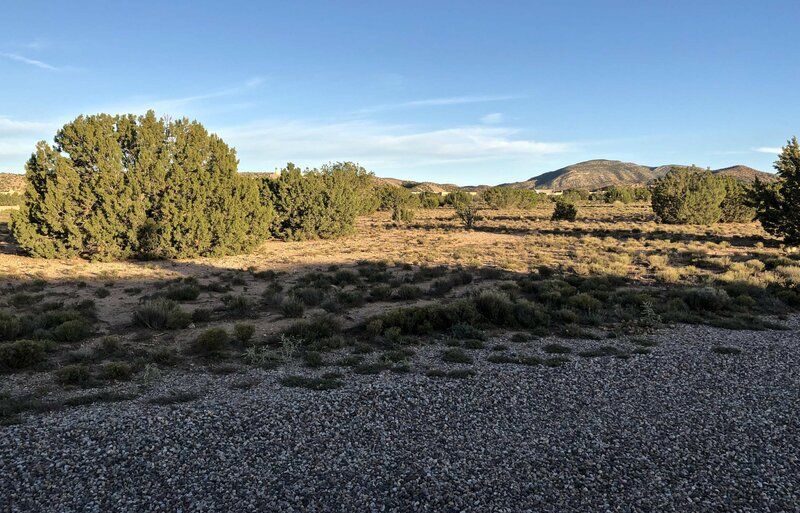 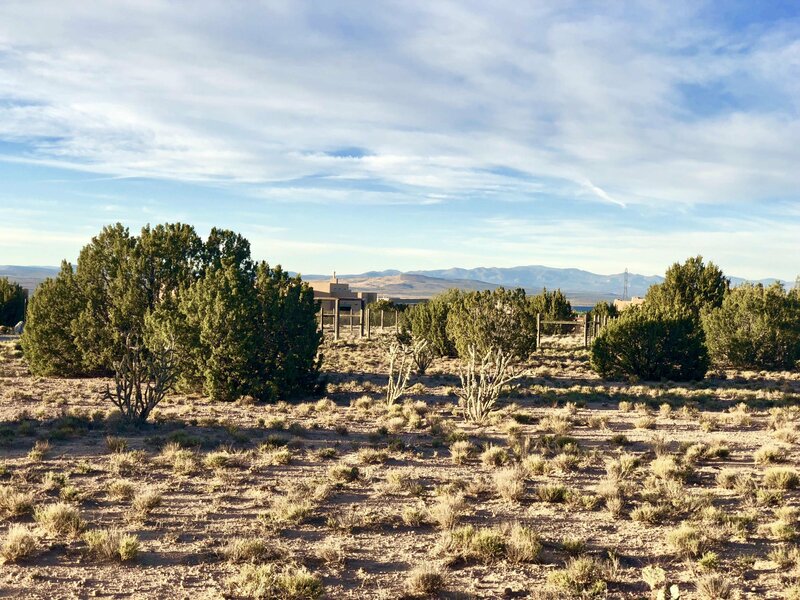 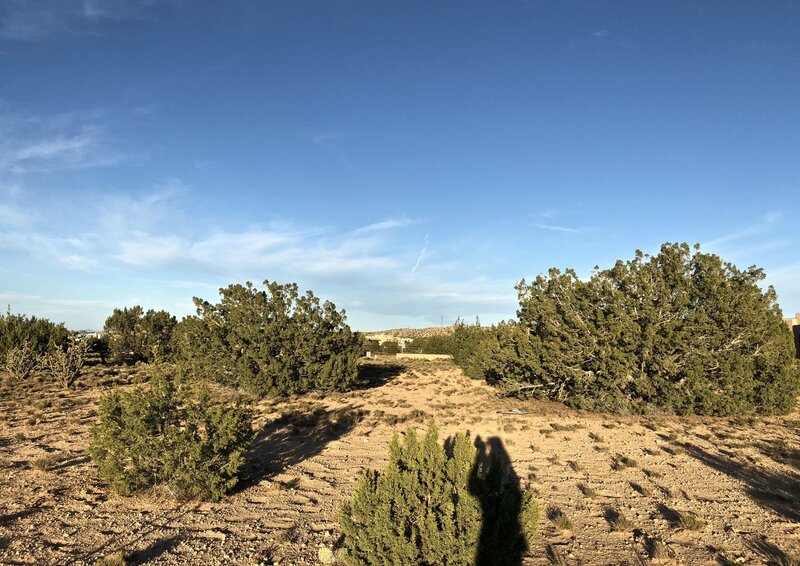 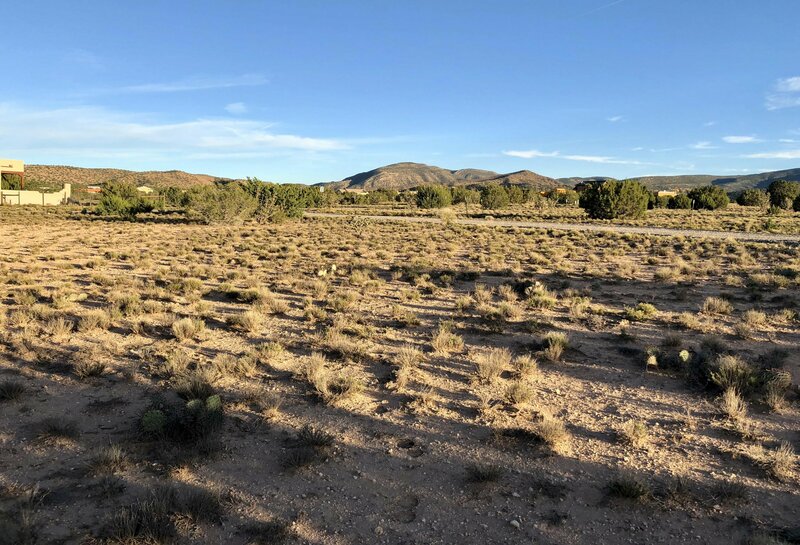 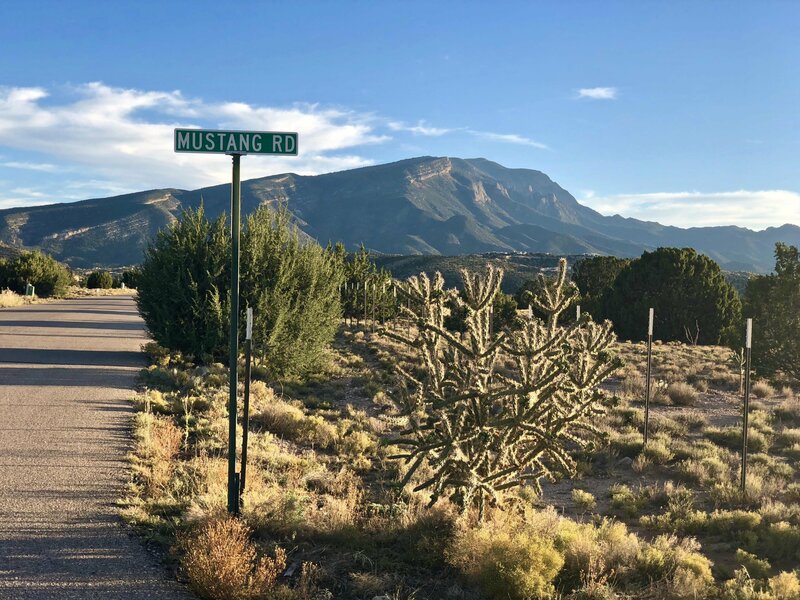 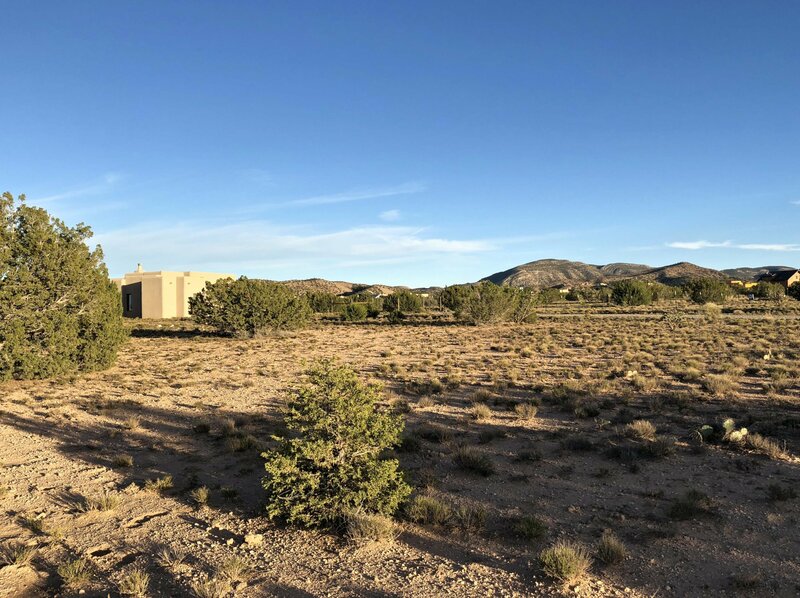 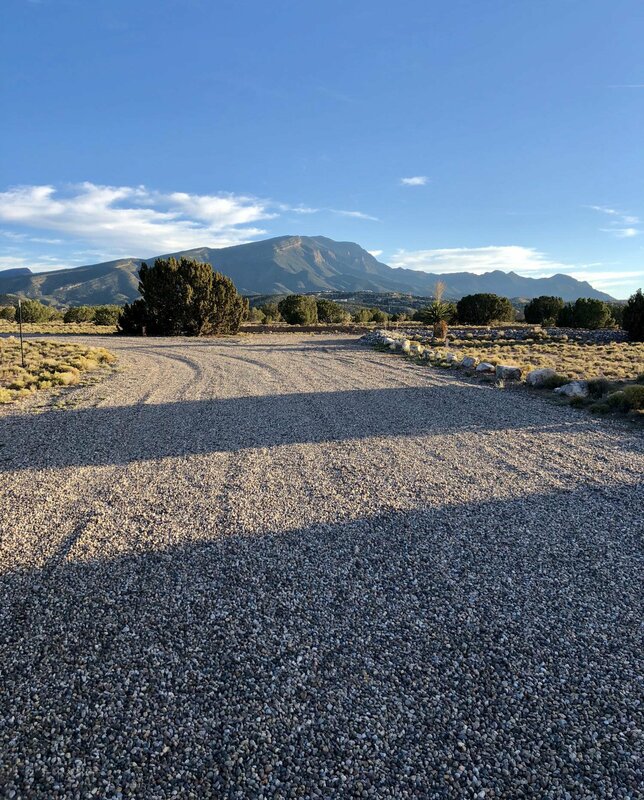 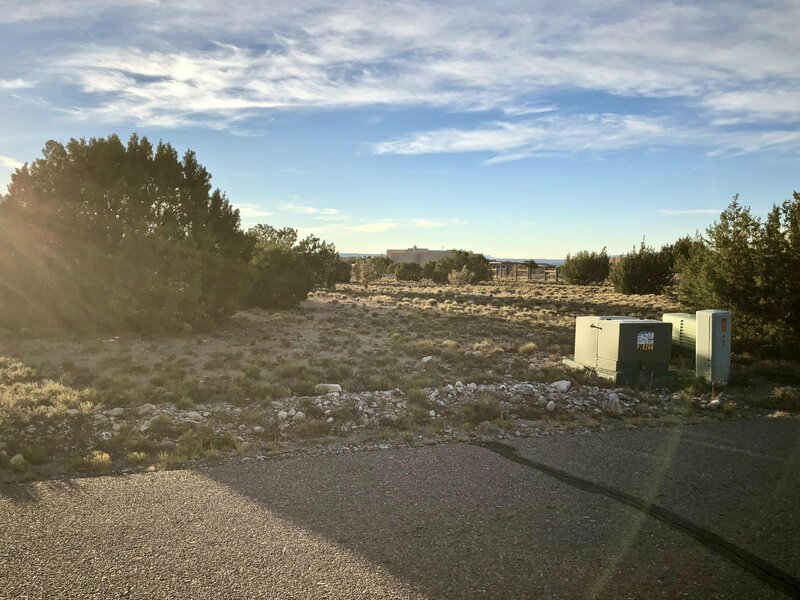 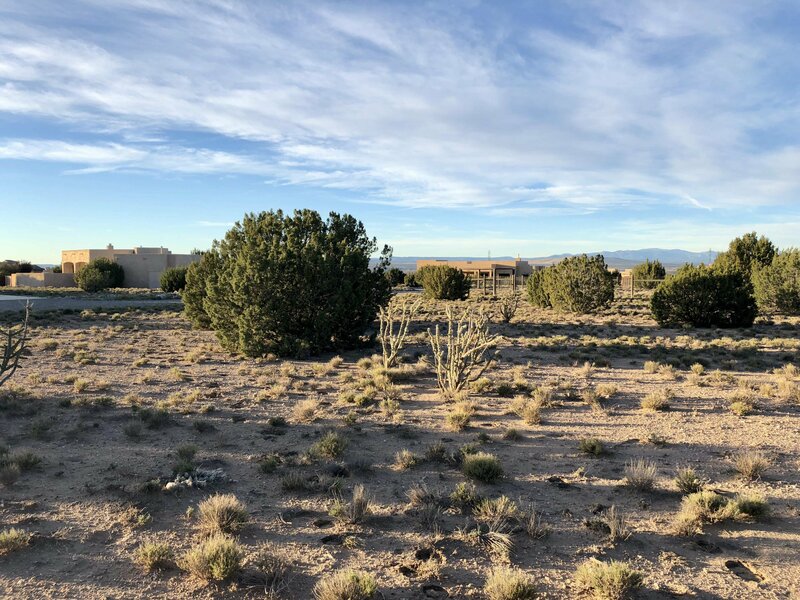 This beautiful and level corner lot located in picturesque Placitas, boasts stunning VIEWS of the Sandia Mountains and Mesas. 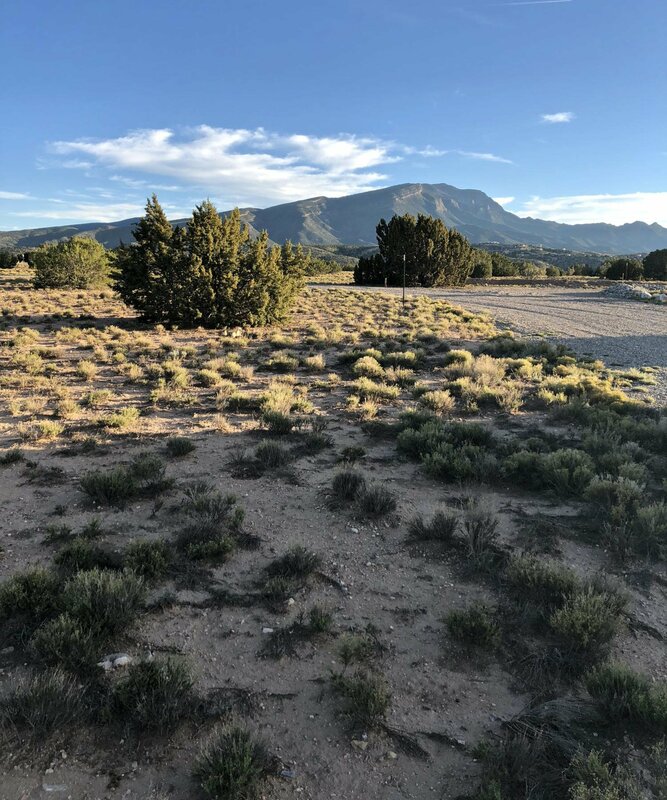 Shared well in place.